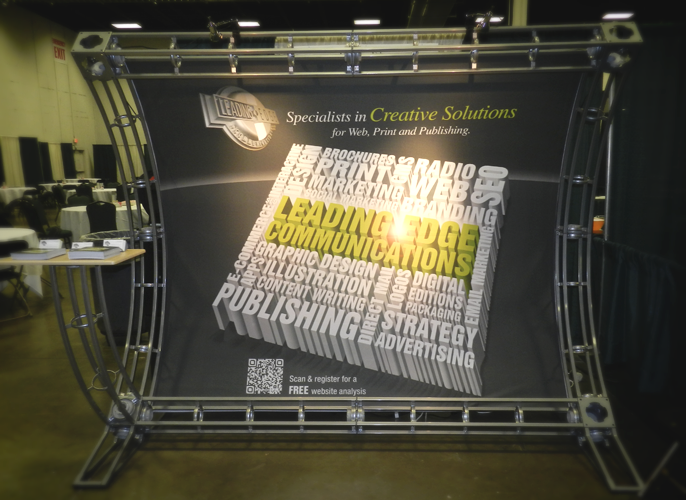 When Leading Edge Communications showcases its services at exhibits, our trade show designers step up to create something special. Our design team is glad to help with any exhibits you are creating to display your products or services. 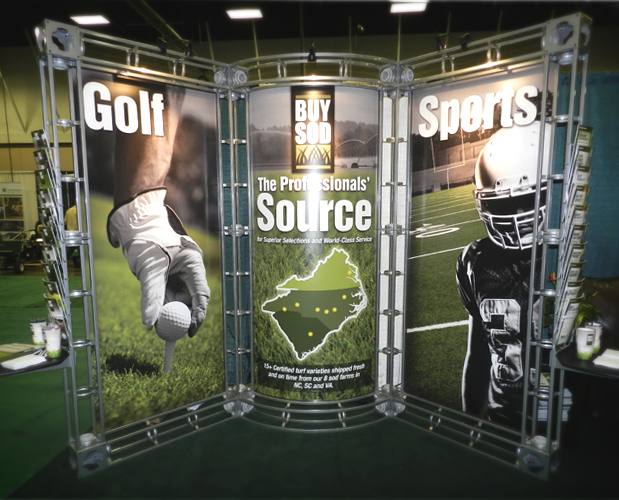 We take branding, colors, message, products and services into consideration before designing your trade show exhibit. It matter to really stand out in a crowd. Visitors often flock to the booths that have the biggest wow factor and are not over cluttered. It is important to have a professional mobile responsive website to share the news about your events, exhibits and trade shows. 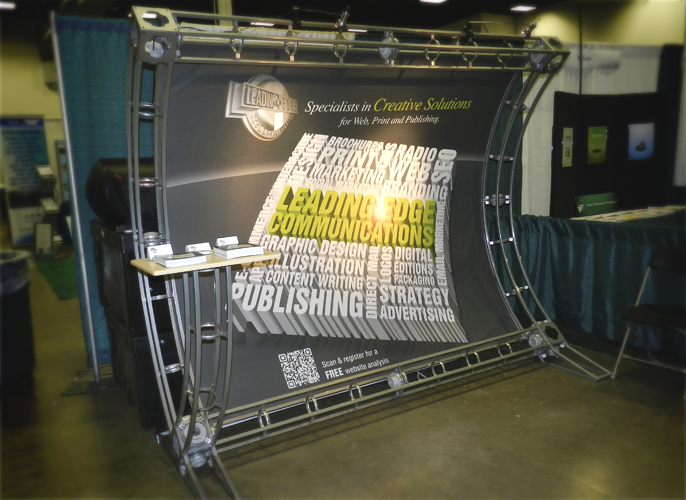 If you need help with an exhibit or website design, feel free to call us at 615-790-3718.